Want to get your hands on Sony's flagship Android smartphone? The Xperia Z is launching today exclusively under T-Mobile in the US. 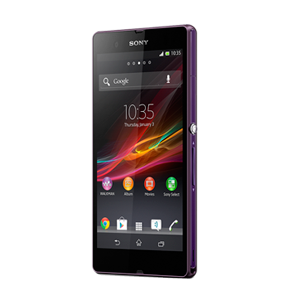 Consumers can get the phone from any Sony Store or online. Those who do so will receive a free Sony Wireless Bluetooth Speaker with their purchase (while supplies last, naturally). 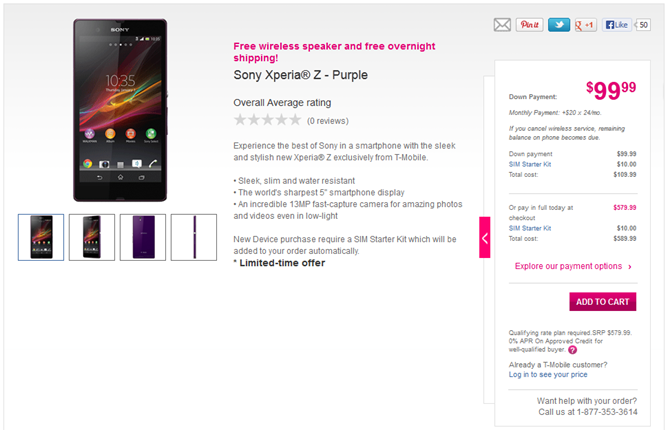 Anyone who doesn't live near a Sony Store yet wants to try out the phone in person can experience it inside T-Mobile stores come July 17, where it will cost $99.99 upfront followed by 24 monthly payments of $20. Customers who pre-order from T-Mobile on July 16 will also receive the Sony Wireless Bluetooth Speaker. 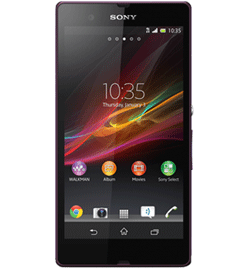 Back in August of '12, Sony teamed up with Google to make the Xperia S an officially supported AOSP device. The project initially got off to a decent start, but after an issue with some proprietary software binaries that couldn't be released by either Sony or Google, the project was canned on the official side and moved to Sony's GitHub, where it can still be found today. 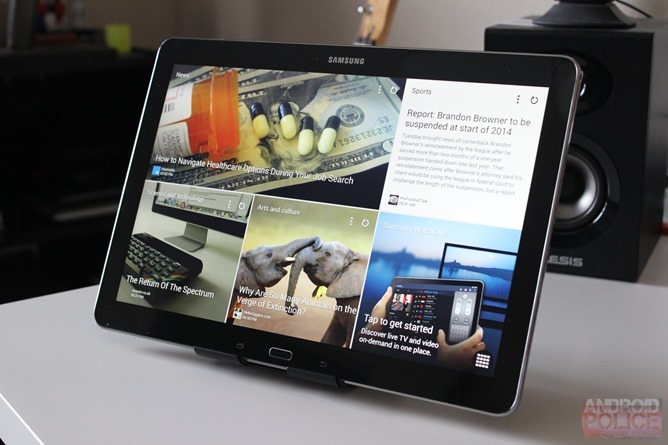 Now, the company is doing something similar with the Xperia Z, minus Google's interaction from the get-go. It has released full AOSP for the Z to its GitHub, along with most of the proprietary binaries needed to get things going. 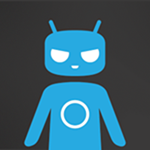 It seems that the CyanogenMod team is on a roll with Sony devices. Just yesterday the first nightly turned up for the Xperia ZL, and today the Xperia Z and Xperia V are joining the ranks. We know the two phones can survive water and boiling soup, but thanks to CyanogenMod, they will now survive the test of time with the latest versions of Android. When it comes to keeping your data safe, you can never be too careful. And while there are a slew of various anti-virus apps available for Android, there are few that provide the type of protection that can be obtained from Bitdefender. 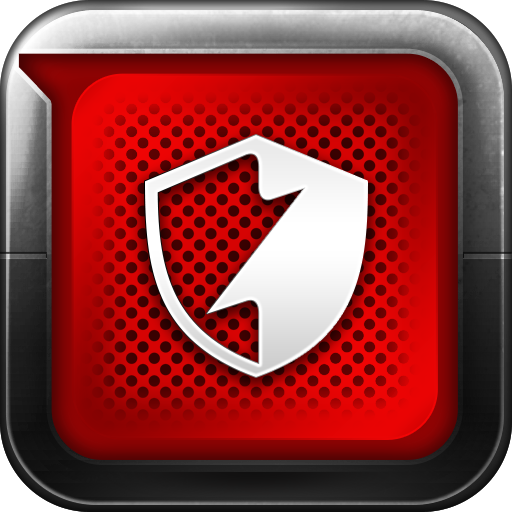 Enter the team's newest app: Bitdefender Antivirus Free. This app offers all the goodness of Bitdefender's antivirus protection – minus some of the advanced features of the company's Mobile Security suite – at absolutely no cost. This is a fantastic solution for anyone looking to get some of the best anti-virus protection available for Android without having to spend a penny. 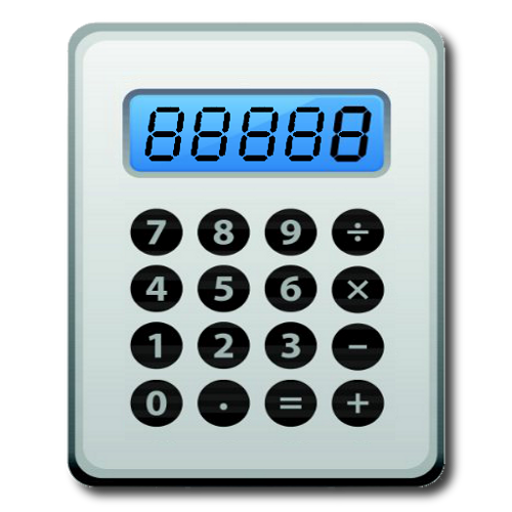 It's no secret that Handy Apps puts out some useful and, well... handy, apps. Need a way to keep your passwords locked up tight? Look no further than PassWallet. Or maybe a powerful, yet functional to-do list is what you're after – check out Tasks N Todos. Maybe there's some pictures or videos you want to keep away from prying eyes. No worries – Photo Locker or Video Locker should do the trick. 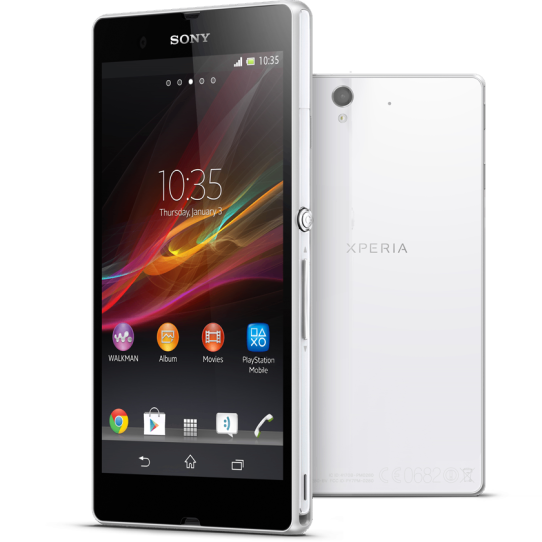 As you probably already know, Sony made the Xperia Z and ZL official yesterday at CES. David got to spend some hands-on time with both handsets, and shared his initial thoughts on the duo right here. If that wasn't good enough for you, though, then perhaps the metric ton of videos Sony just uploaded will get the job done. Without further ado, I present to you: slews and slews and slews of videos about the Xperia Z and ZL. Enjoy.